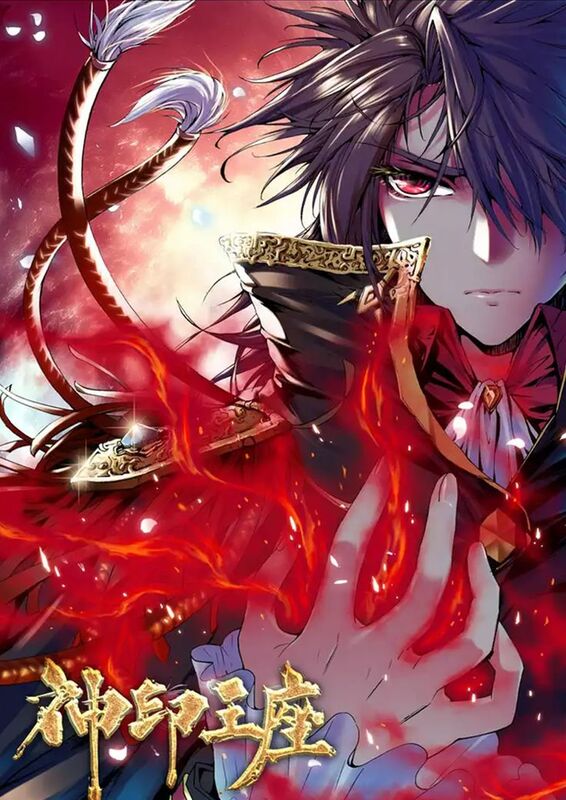 Manga, manhwa, manhua: what’s the difference between them? To put it simply, it’s just a matter of language with some slight differences in terms of the spelling and pronunciation. They are the same thing, but from different countries. Manga is Japanese (obviously), manhwa is from Korea and lastly, manhua is Chinese. Other than the differences in spelling and pronunciation, there are several more such as the format (reading style), the art, etc. However, we shall not dwell on their differences as today, we are focusing on manhuas! The production of Chinese manhuas has been increasing drastically over the years and has gained much attention as evidenced by their growing popularity. With my curiosity getting the best of me, I gave them a try and found myself getting hooked. The pages are all in colour and they have to be read from left to right, not the usual right to left order. Other than that, all of the manhuas on this list are still ongoing. So, in no specific order, here are TMR’s picks for our Top 5 Chinese Manhuas! Dedicated to mastering the hidden art of the Tang Sect, the most famous martial arts sect, Tang San committed an unforgivable crime by stealing the sect’s most secret teaching. Leaving his legacy behind, the only way out was for him to die. However, after throwing himself off Hell’s Peak, he was reborn in a different world, Douluo Dalu, where every person has a spirit of their own, and with those powerful spirits, anyone can rise and become Spirit Masters. Upon reading the first few chapters, I was intrigued and eventually got hooked to this manhua. The art might not be the best, but the plot and character makes up for that flaw. This series includes a mixture of romance and action with a tinge of humor. One thing I noticed about manhuas is that the stories tend to start when they’re young (in this case, after Tang San’s reincarnation) which makes it enjoyable as you get to watch the characters grow and develop into adults. 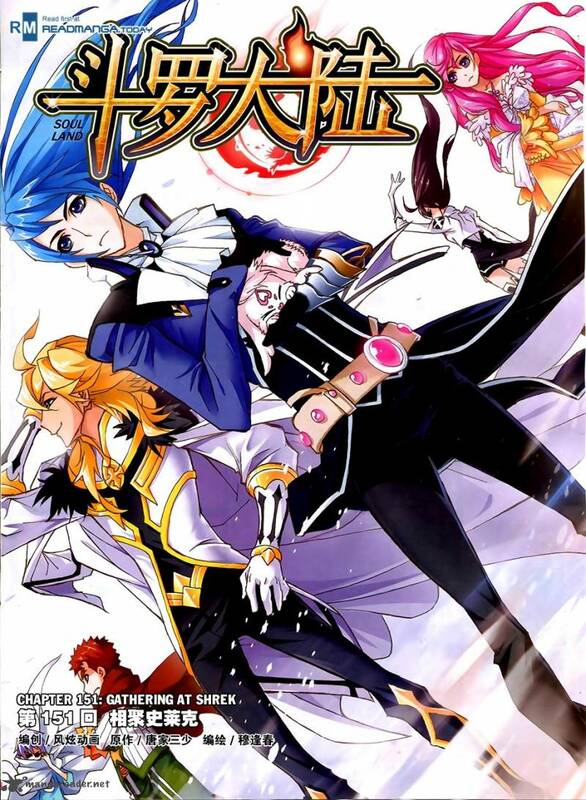 This series is currently still ongoing at 173 chapters. 10,000 years after the formation of the Tang Sect in the world of Douluo Dalu, a whole new generation along with a new hero and his friends have been born. Will the new generation of the Seven Monsters of Shrek be able to reestablish the Tang Sect and bring it to greatness once again? Despite being the sequel to Douluo Dalu, the story here is totally unrelated. In fact, you can totally read it on its own. However, I’d recommend you to read the prequel just so that you’d be able to understand their terminology as well as the world of Douluo Dalu better. The art has visibly improved from the first series with more clarity and details along with vibrant colours. Personally, I love reading this manhua simply because of how pretty each page looks. This series is one of a kind and there’s even a Douluo Dalu III (which has not been translated yet). Definitely a favourite! 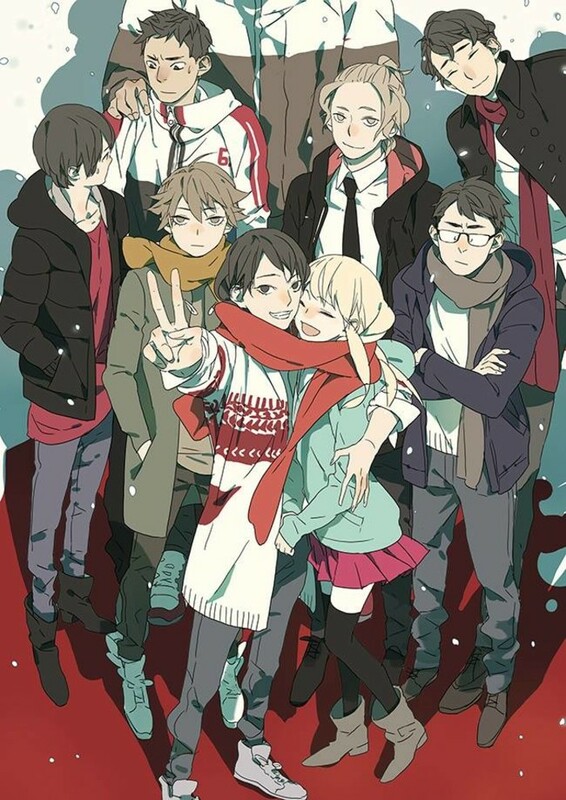 Tamen de Gushi centers around two girls, Qiu Tong and Sun Jing. The manhua depicts their humorous yet romantic tale of how they met and fell in love with each other. The volume also contains insert art by the author. If you’re an avid manga reader, you most probably have stumbled upon or at least heard about this manhua before. Personally, I’m not a fan of yuri (romantic relationship between females) but I decided to make an exception for this story due to many rave reviews about it. This slice of life manhua has short chapters (roughly about 10 pages or less) but it has slowly wormed its way into my heart with its humour and enjoyable characters. In this world, mankind is about to become extinct due to the rise of demons. Six temples rose, and protected the last of mankind. A boy joins the temple as a knight to protect his mother. Following his journey in the world of temples and demons, will he be able to become the strongest knight and inherit the throne? Shen Yin Wang Zuo has amazing art and illustrations combined with awesome characters and a great plot. The story might be a little too fast-paced for some, but overall, this manhua is still worth reading. 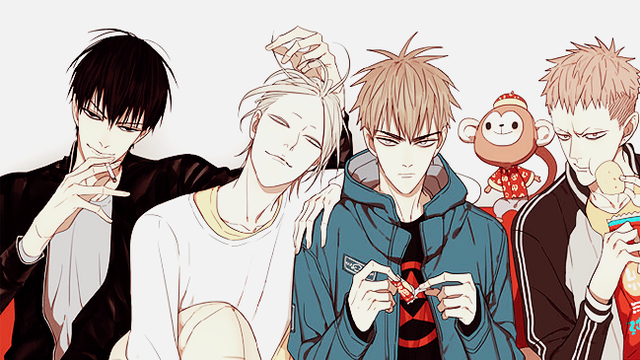 Written and drawn by Old Xian, this manhua follows the cute and funny adventure of a boy and his best friend. The volume also contains insert art by the author. 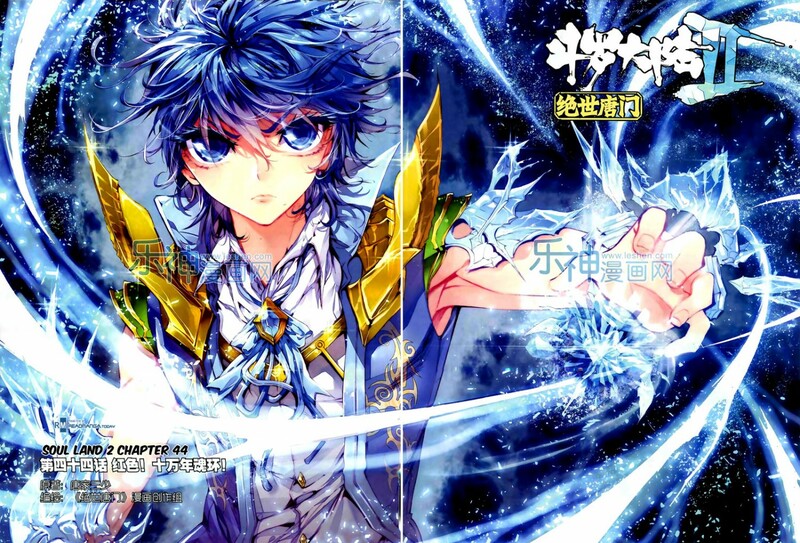 If you’re in dire need of something hilarious and mood-lifting, this shounen-ai manhua would be perfect for you. Filled with slapstick humor, your stomach will constantly ache due to non-stop laughter. The characters are also extremely lovable and funny and therefore this manhua is a must read. 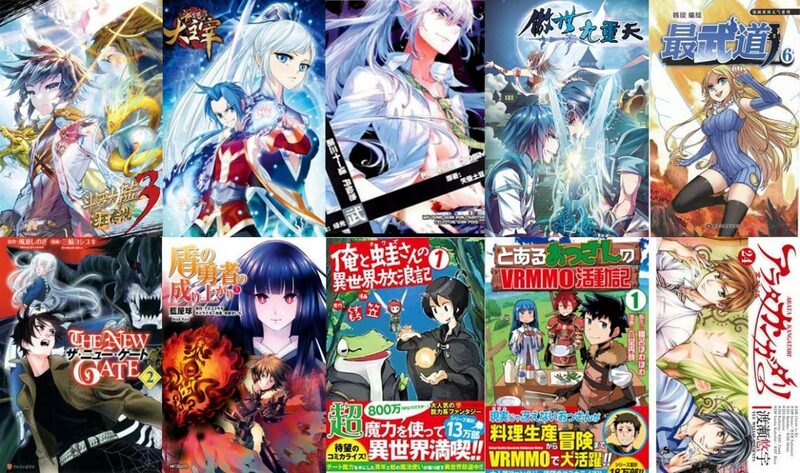 If you’re a newcomer to the Chinese manhua scene, it might take some time getting used to, due to the colored pages and different format, but you’ll eventually get used to it and most probably, hooked to them. 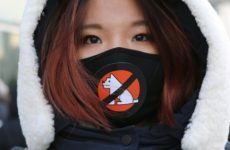 There are probably a lot more awesome Chinese manhuas that we have yet to discover so feel free to recommend some of your favourite ones to us! Next PostIs Malaysia Ready For E-Sports? 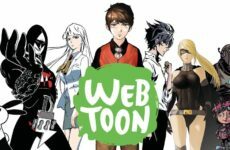 Recommended Comedy Comics From WEBTOON! 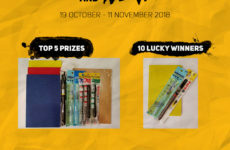 Join Our #Weebtober Contest – WIN Brand New SKETCHES.MY Art Supplies!